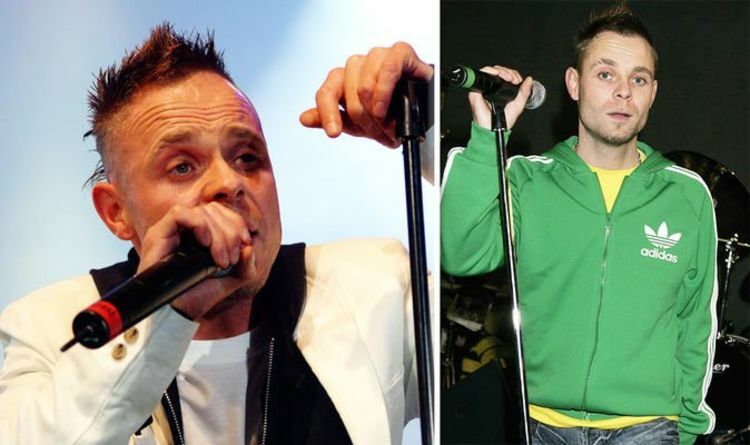 Brian Harvey, the former lead singer of pop band East 17, has been admitted to hospital for a mental health care assessment, according to Mirror.co.uk. His reported entry into hospital comes after he posted a concerning video online discussing his financial woes and asked for a meeting with Prime Minister, Theresa May. The 44-year-old musician’s livestream sparked concern among fans and police were called to his home in Walthamstow, north London. Metropolitan Police have since confirmed he was taken to hospital following a welfare check. A statement released by the Metropolitan Police to Express.co.uk read: “At approximately 1809hrs on Thursday, March 21 police were alerted to a man threatening to take his own life. Express.co.uk has contacted a representative for Brian Harvey for comment. In Brian’s YouTube video, which has since been taken offline, the singer appeared to relate to mental health suffers, saying: “All these people who are out there with mental health problems, I know how you feel. He ended the alarming clip, by urging Theresa May to help those with mental health problems, insisting she needed to speak with him. “Theresa May if you are watching you need to talk to me. I can sit down and have a normal conversation. His ex-girlfriend Danniella Westbrook has since urged fans to get in touch with her if they have any update on Brian. Dannielle and Brian dated between 1991 and 1995, at the height of their fame. Brian burst onto the music scene in the late ‘90s as a member of the boyband East 17, which was later renamed E-17. However, he was dropped from the group in 1997 following comments he made in a radio interview which appeared to condone the use of the drug ecstasy. He also appeared on the ITV reality show I’m A Celebrity… Get Me Out Of Here! in 2004, but left early when his grandmother passed away.